Thicken landing pad in drum for minimum sound. Super Silent System, reduces noise by up to 70%. Uses All Copper motor for improved performance, life expectancy and low power consumption. Able to keep both sets of mahjong tiles in the table. 39 pre-programmed mode for different styles of playing. "Special" mode for self-programmed able to customize any style. 3rd generation table with improved system and material. Imported Light Sensor Control Board. Value for money (Performance to Price). Hello this table come with 2 set mj tiles, chips and animal tiles? 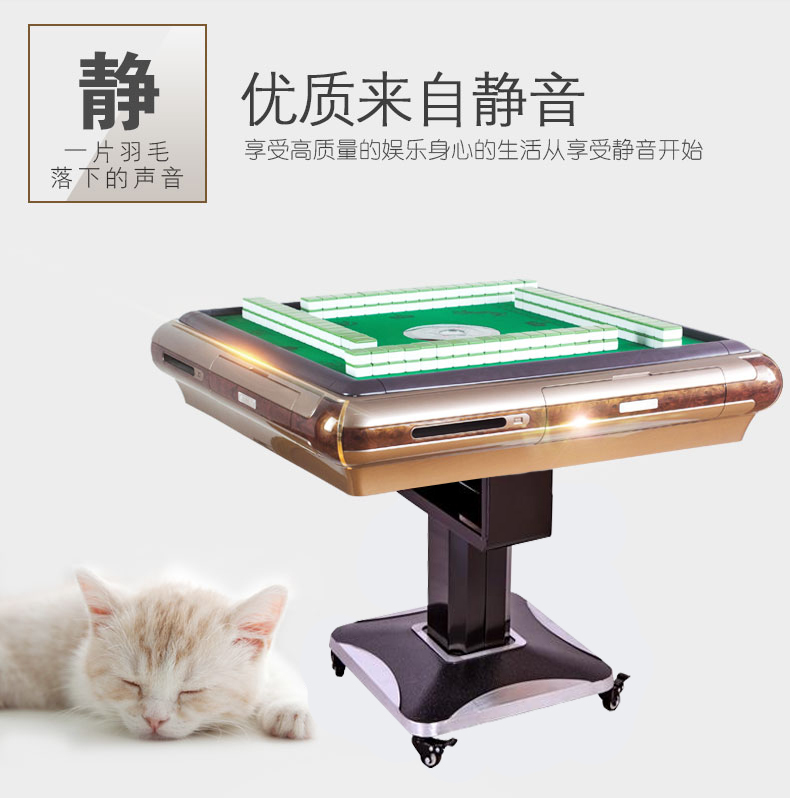 Hello , does this table come with mahjong & chip? Does it comes with the MJ set? 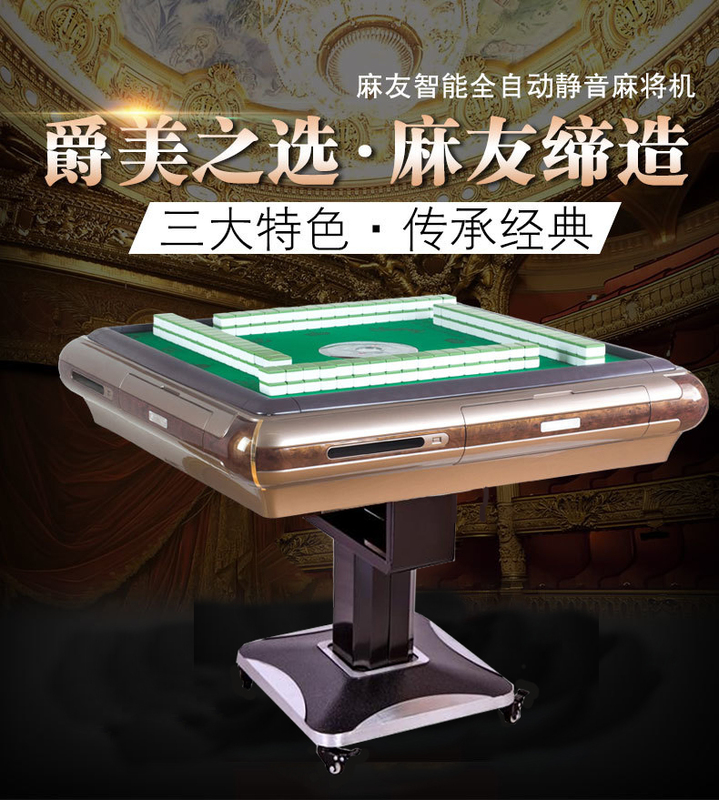 just to enquire, does this automatic mahjong table come with 2 sets of mahjong tiles? May I know the mahjong set got 飞 and the flowers & animals? What is the size of the base? Do you have a photo of the table folded? I want to slot into a space of 680mm width. Come with how many majong set ? Di this table come with mahjong set? Can deliver to me on 16 Jan 19 before 5pm? what is the size of the tile? is the table fixed when deliver to us? Hi, does mahjong tiles comes with flower animal?